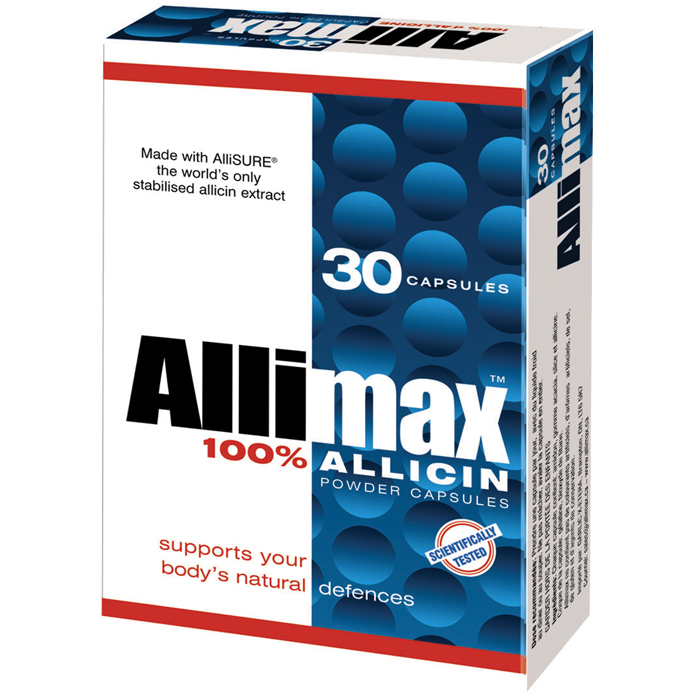 Please SelectAB Cosmetics, s..Allicin Interna..ALPA, a.s.ALTIS Kolin s.r..Amylon, a.s.Arcam GmbH, Ger..Baliarne obchod..Beiersdorf Slov..Canadian Slovak..de Miclen a.s.Deva - Leonidas..Dr. Oetker s.r...Drom Fragrances..EUROWAFERSFigaro - Kraft ..FM GROUP CanadaHAME, a.s.Herba Drug s.r...HLUBNAKARLOFF, s.r.o.Kavoviny a.s.KnorrKofola a.s.Labeta a.s.LULubovniankaMadami s.r.o.MERKUR TOYS s.r..Mlyn BrabecNature Illustra..Opavia - Groupe..Orion-NestlePekny - Unimex ..PeMapPEZZ-HAASRACIO s.r.o.Sedita - I.D.C...Snico s.r.o.Sulinka Ltd.THYMOS, spol. 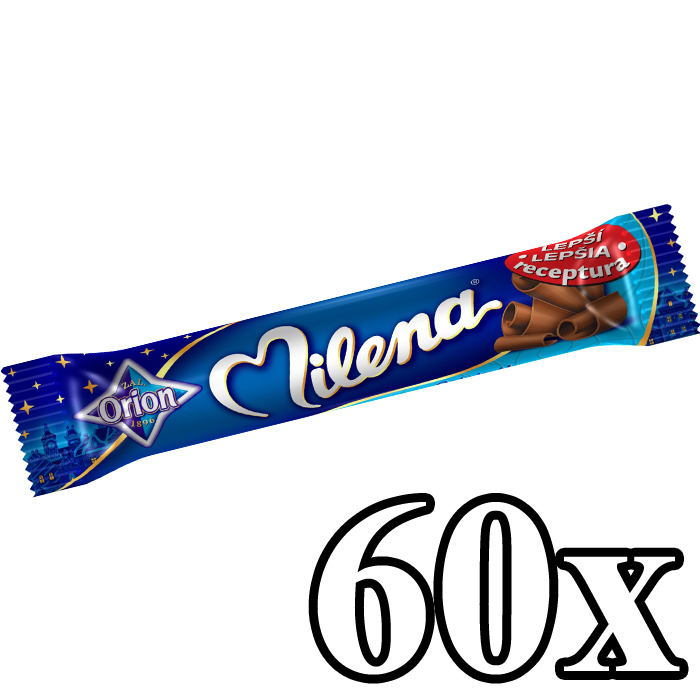 s..Vitis Pezinok, ..Zentiva a.s. 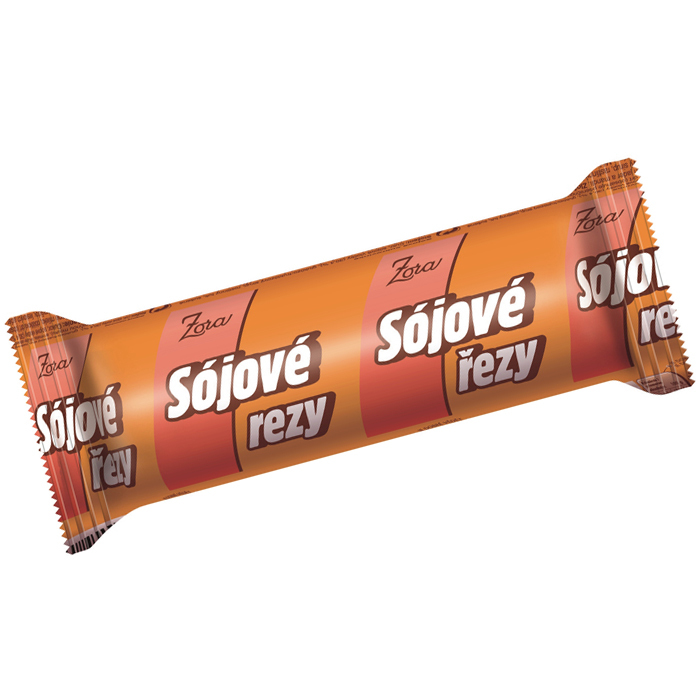 This website, located in Toronto, Canada serves as a list of products imported to Canada from European Union, especially from Czech Republic and Slovakia. 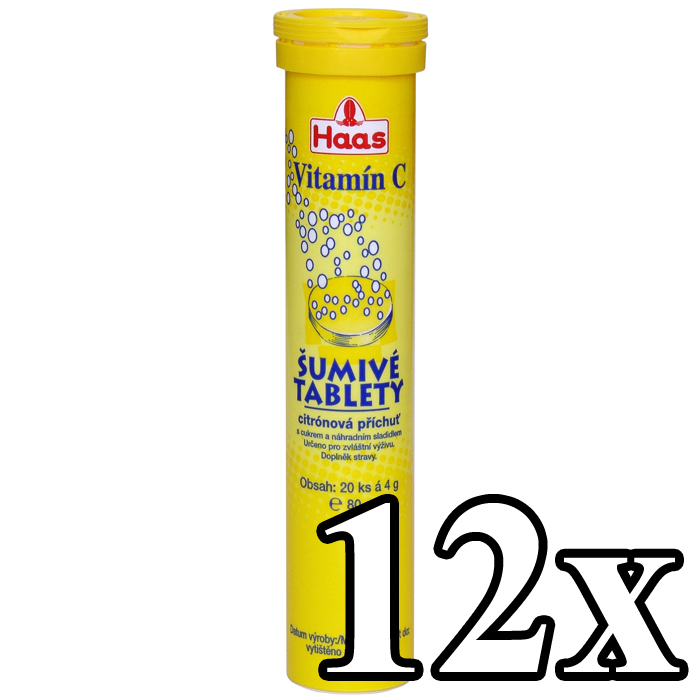 Many of these products are available online, to buy directly, or for delivery in Toronto, GTA as well as for shipping to the rest of Canada and the USA. The rest of the listed products are available only in stores across Canada. 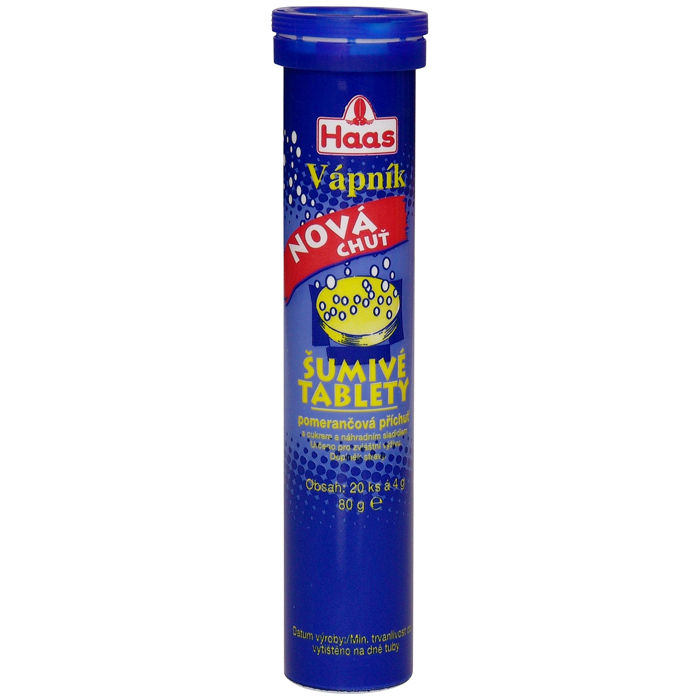 JM Import is bringing you some of the most popular products from the former Czechoslovakia and Europe. 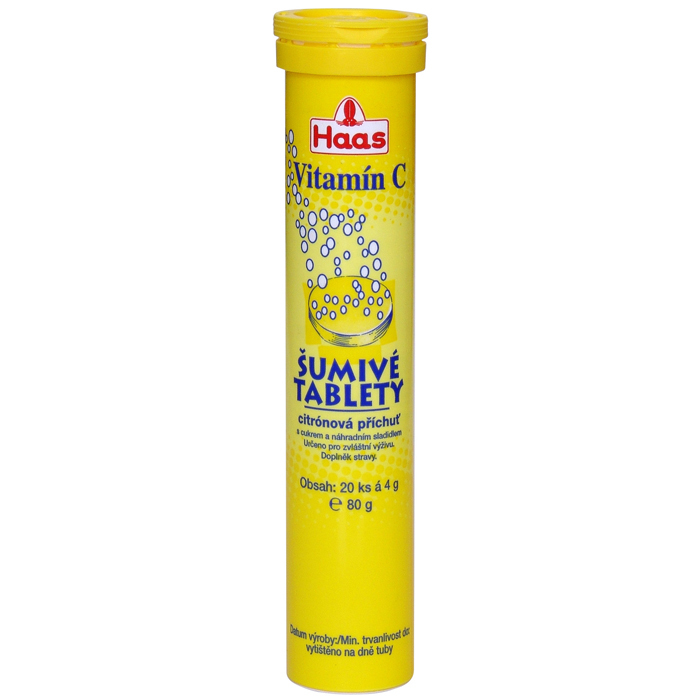 Shelves in stores and grocery stores in Czech and Slovak Republic and in many countries of Europe are jam-packed with the products you see on our site. 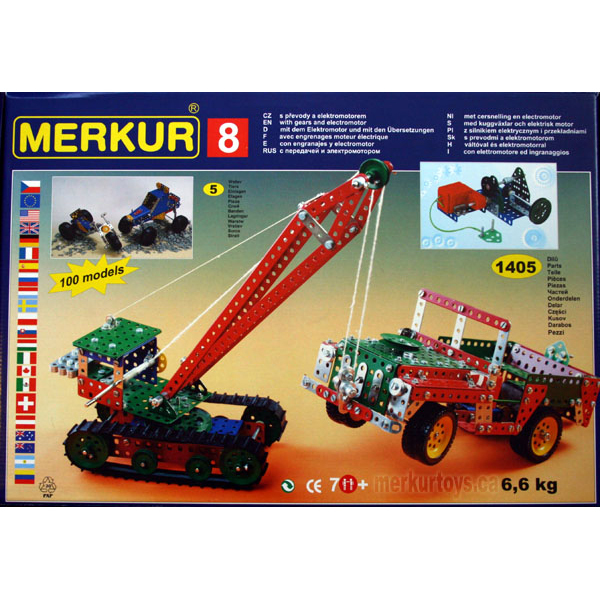 Merkur educational metal construction sets provide high quality product similar to Lego made in Czech Republic, well know around the world for a century. In contrast to Lego these toys are made from metal. Merkur educational construction sets - these smart toys are a perfect gift for your child. Let your children build their own toys. These toys are also called "Educational Toys". Merkur is one of the best educational metal construction toy manufacturer on the market. In Europe, Merkur is included in educational process in schools. It is very popular as a hobby among technical educated and literate adults too. Please see the Construction Toys category. The most popular set is Merkur M8 - Construction Toy. It comes even with 2-speed motor with an internal transmission. Your child will love it. JM Import is bringing you the high quality. 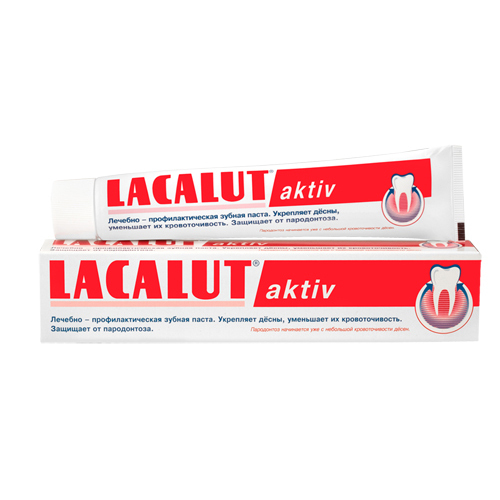 Another proof for it is the medical toothpaste Lacalut especially Lacalut Aktiv in Oral Hygiene category. 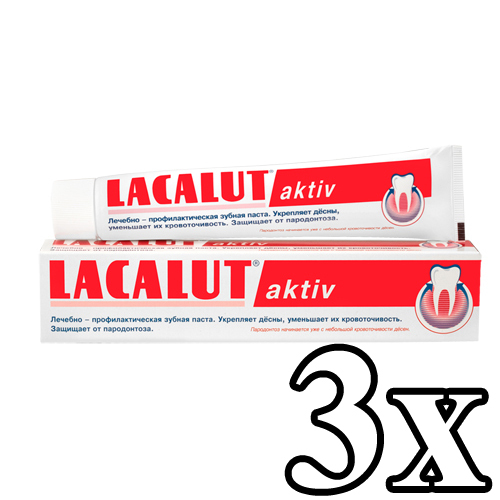 Those who use Lacalut know very well its benefits. 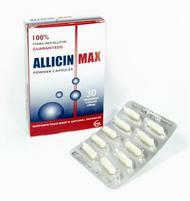 For instance it prevents the development of parodontosis, strengthens gums, decreases inflammation and bleeding. 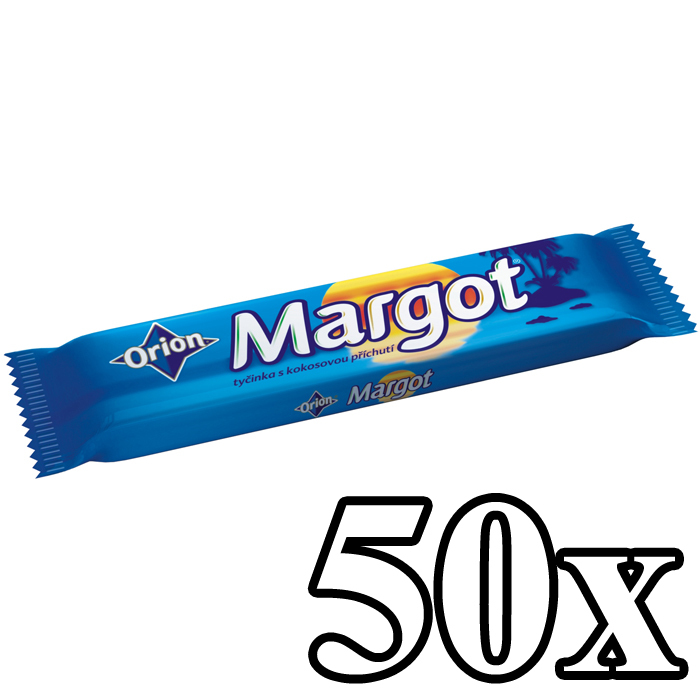 We carry the best chocolates sweets candies made by the most famous well know producers such as Orion - Nestlé or Figaro - Kraft Foods Slovakia. 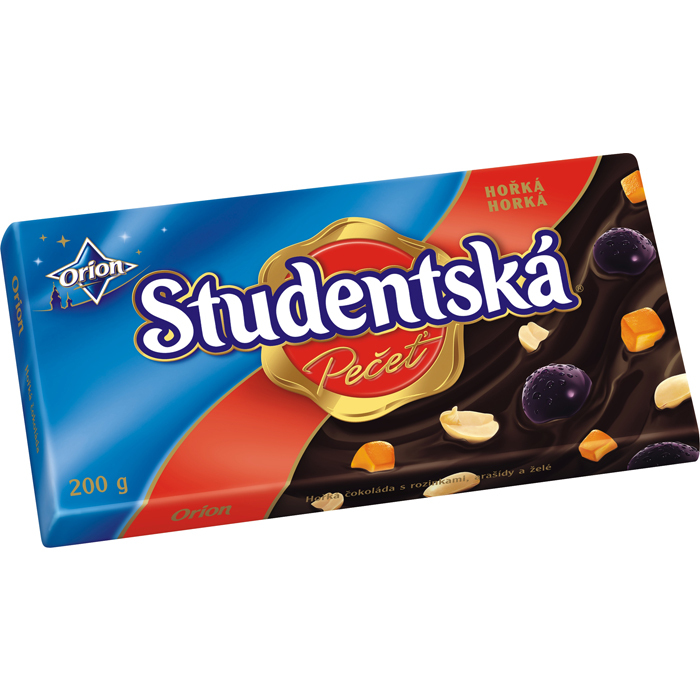 Chocolate Studentska Pecet in the Chocolate Tablets category will get you right from the first bite. 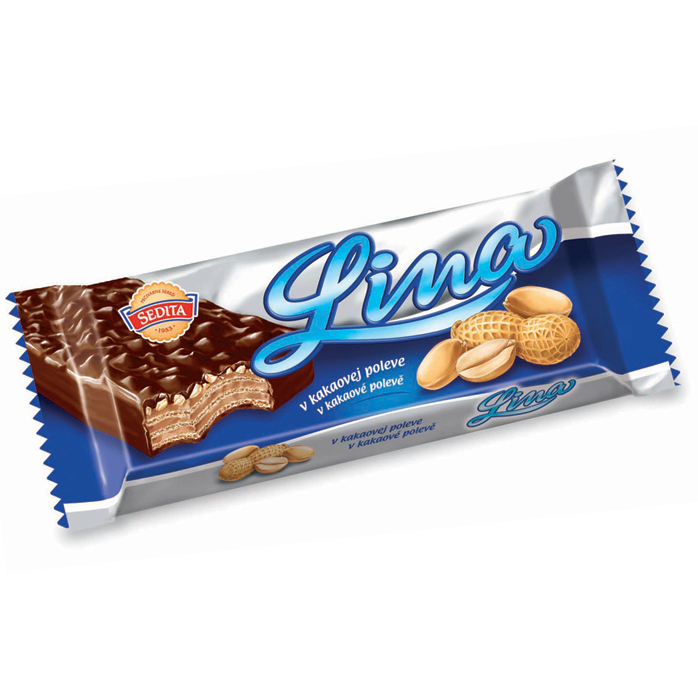 The same comes with nougat chocolate packed nicely in a chocolate box in Chocolate Boxes category – a perfect gift for a friend. 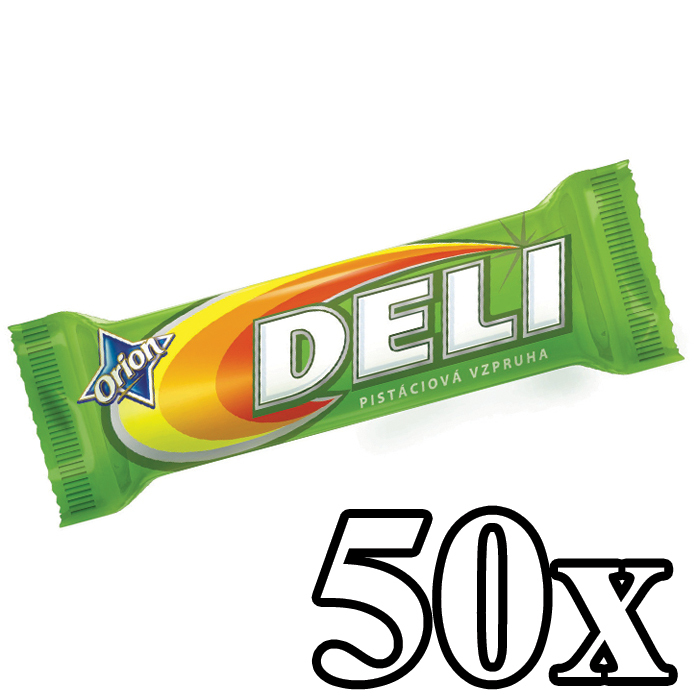 From the wafers line the most popular and the best in the world are wafers made by Sedita - I.D.C. 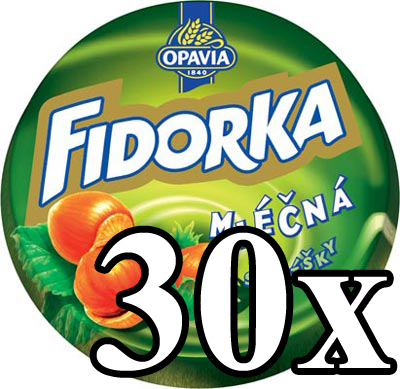 Holding a.s. such as Horalky, Lina, Mata, Tatranky, Mila and wafers made by Opavia - Groupe Danone such as Fidorka, Minonky. From the cosmetics, AB Cosmetics, s.r.o. is the most popular producer with Anti-Cellulite Products, Anti-Wrinkle Creams, Cleansing, Eye Care, Lip Balms & Care, Body Lotions, Skin Creams. Hand Creams & Lotions such as Indulona from Zentiva a.s. are the best selling hand lotions for decades. 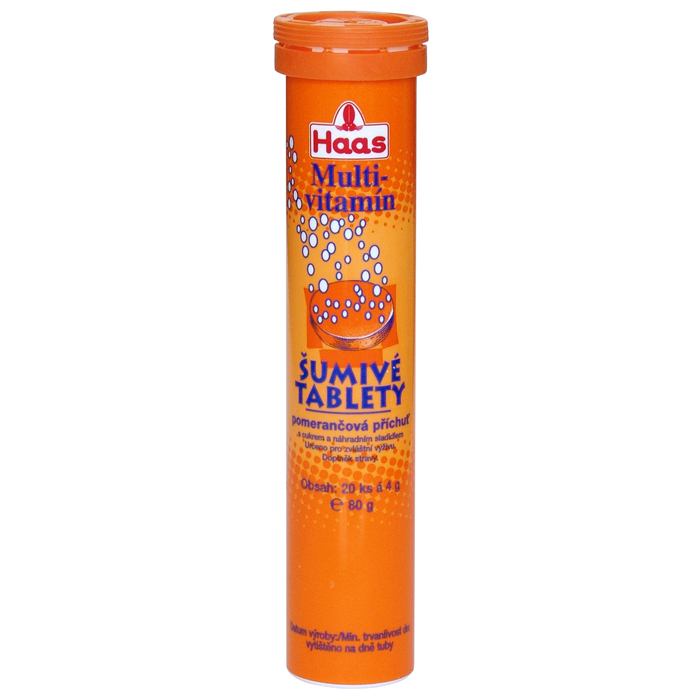 From the Hair Cosmetics we carry medical shampoos from a producer Herba Drug s.r.o. 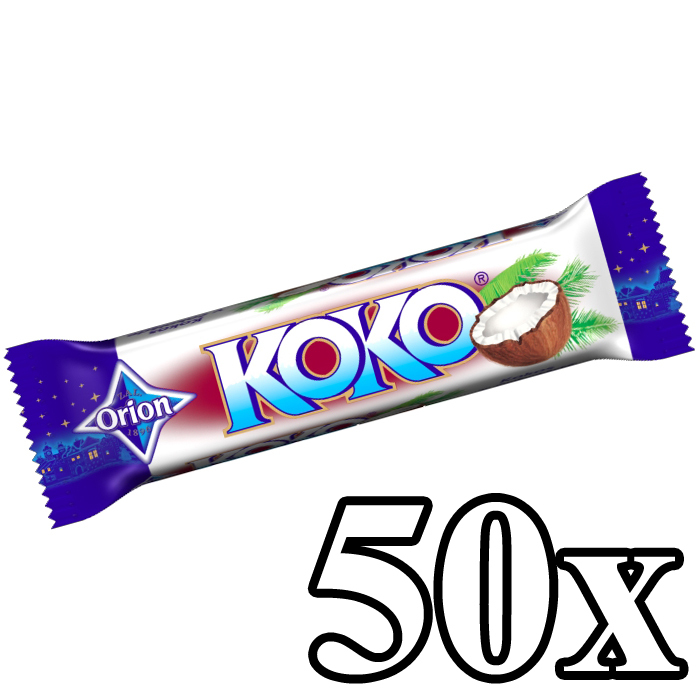 rapidly gaining popularity in the world’s market. 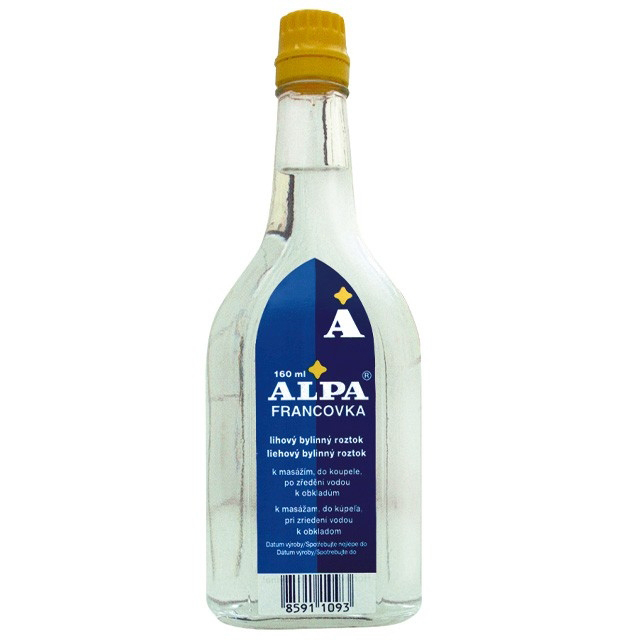 ALPA, a.s., another traditional producer well known for a century, is popular for its Massage Oils & Creams products such as ALPA Francovka - Embrocation. We have also Alpa LESANA Embrocation. 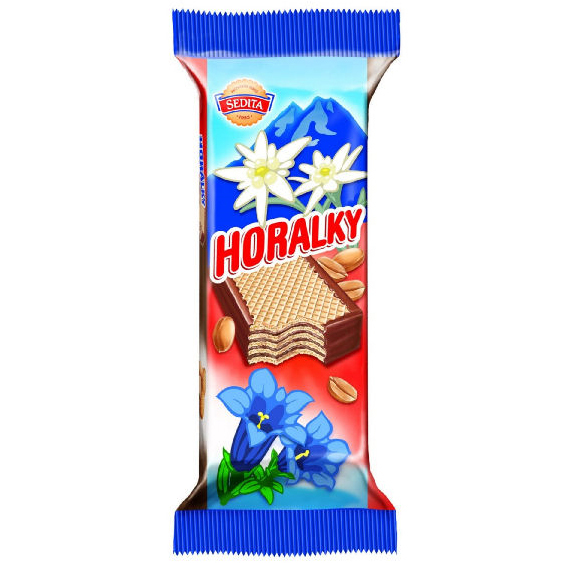 Condiments, Soups, Baking/Cooking products will introduce you to Slovak and Czech cuisine. 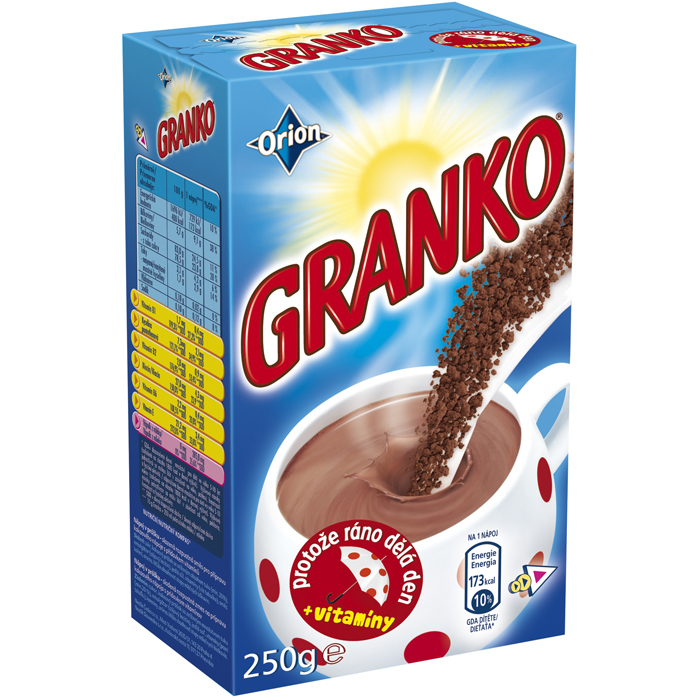 We are also proud to introduce to you one of the best coffee made in Slovakia. 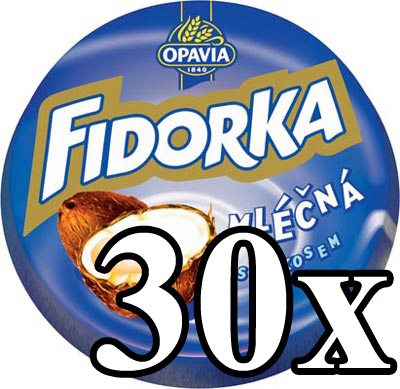 Poprad's Coffee (Popradska Kava), coffee Arabica sorts of first class quality gets its excellent aroma and unchangeable taste thanks to precise formula, careful roasting and correct grinding. This coffee is not made for simple paper cups but rather for nice chinaware. 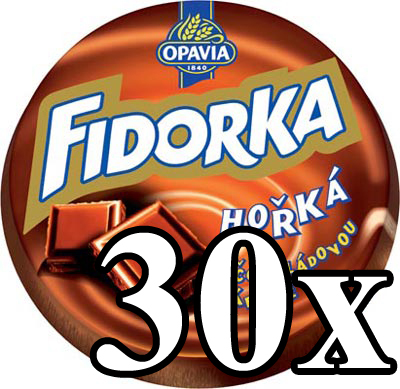 And while you drink this special coffee, you can enjoy reading the only Slovak Newspapers in North America Kanadsky Slovak - The Canadian Slovak published weekly now with a $20 credit. 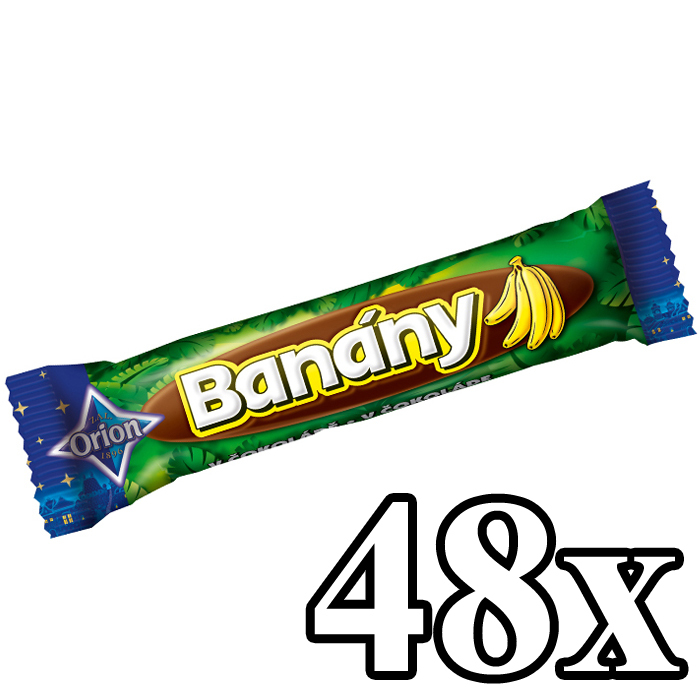 So don’t hesitate and try the taste of quality! 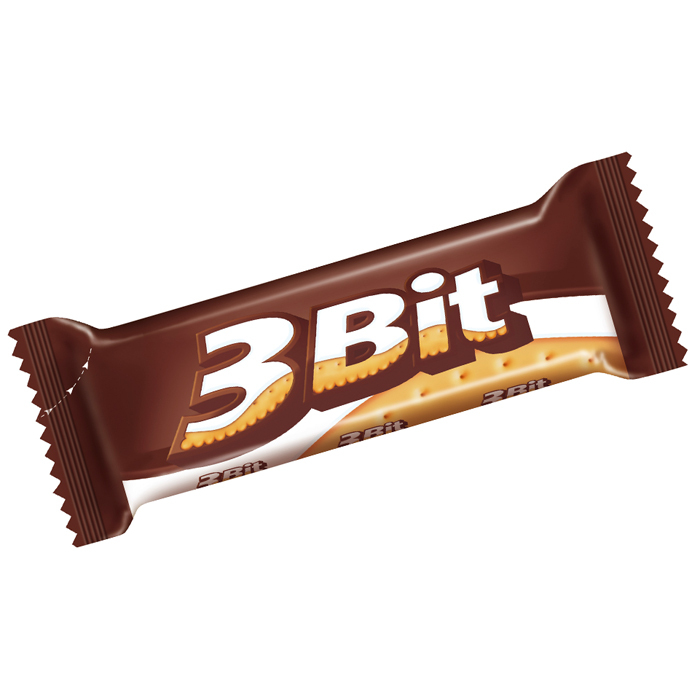 3Bit is quite simple and consists of biscuit and a creamy wh ..